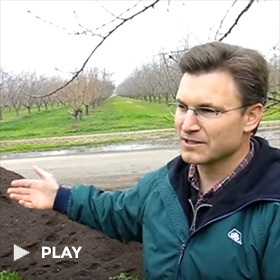 Whether you’re a baker, a hiker or a biker, Bella Viva Orchards Raisins are a great addition to your diet. 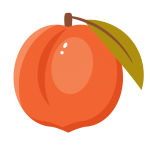 They’re plump and sweet and ready to use in your favorite springtime meals and snacks. 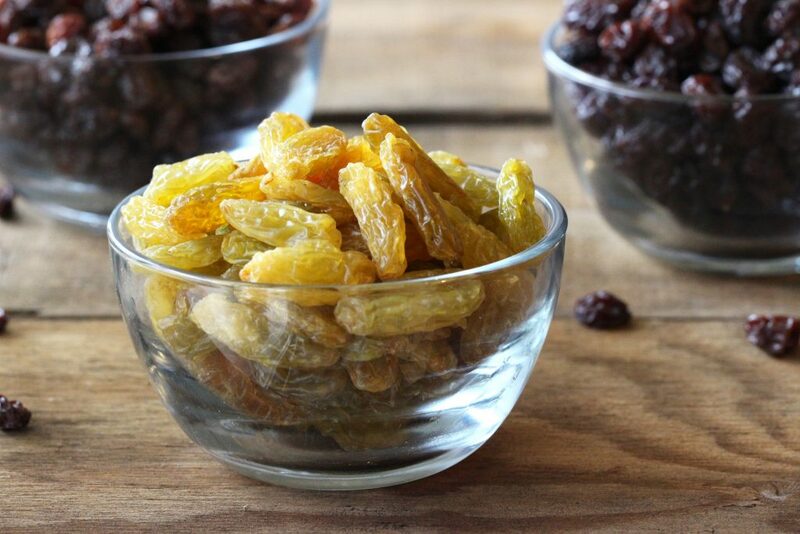 All of our Raisins are perfect for baked treats and much more! 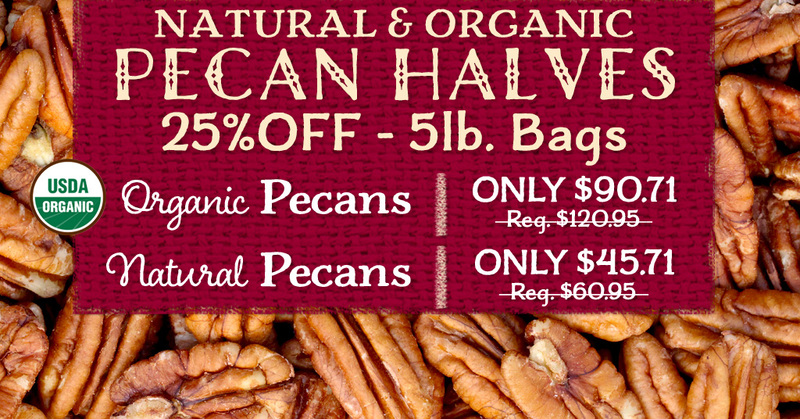 Check out our wide variety of Raisins, including natural and organic! We bet you’ll want to try ‘em all! 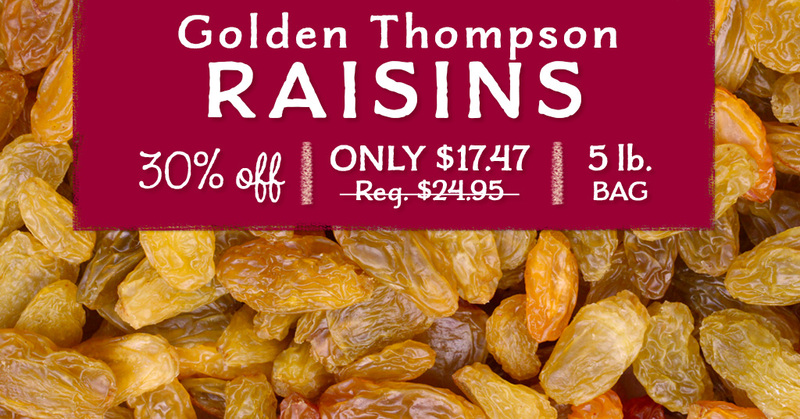 Raisins are GMO-free and fat-free and are a source of dietary fiber, iron and calcium. This means they can help boost the digestive system, promote healthy bones and increase iron levels(1). Because of their nutritious virtues, they’re a favorite of athletes and couch potatoes alike. So get creative and use them in this month’s Carrot Cupcakes recipe, add some to savory dishes or chutneys or toss a nice handful onto your next salad, stir some into your yogurt or oatmeal or use them in your fave trail mix for a no-sticky-hands treat! Now you’re Raisin’ the roof!